We work for you, not the banks. So whether you’re a first home buyer, investor or simply want to ensure the best rate, we’re here to help. Our service doesn't end with the settlement of your loan, but rather where our relationship begins. We want share your vision and help reach your finance goals faster. Our tenacious team will do what it takes to find the best finance solution for your needs and unique circumstances. 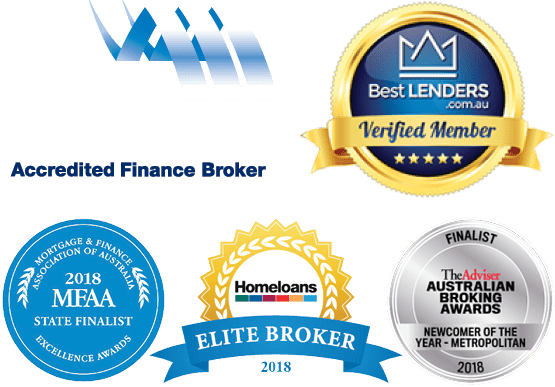 We understand that everyone has different needs and circumstances, so we take the time to understand your goals and customise the best mortgage solution for you. Afterall, buying a home is one of the biggest financial commitments you’ll ever make. 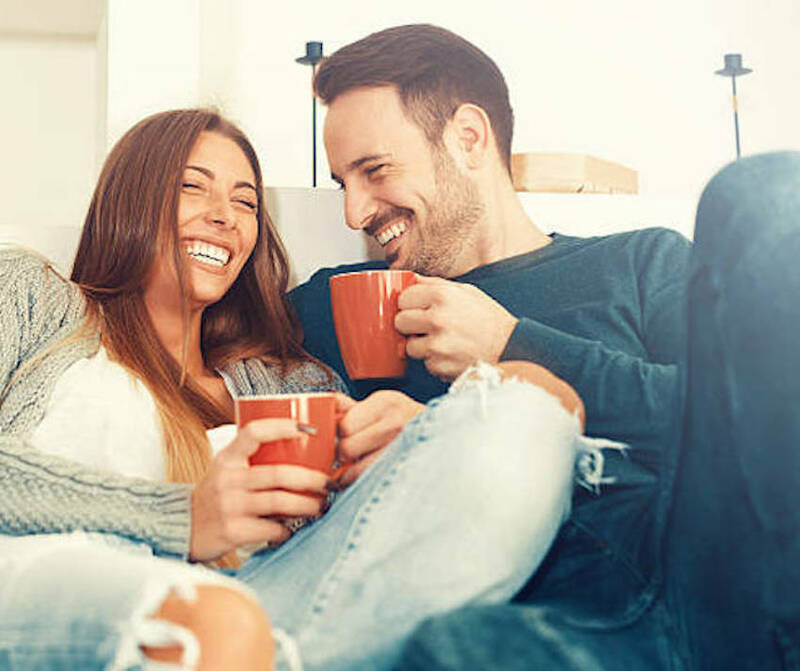 So why settle for a home loan that isn’t tailored specifically to your financial goals? It shouldn’t just be about the interest rate, or the lender. We take a holistic approach to managing your cash flow, increasing your wealth and enhancing your lifestyle so your investment experience is stress-free and uncomplicated. 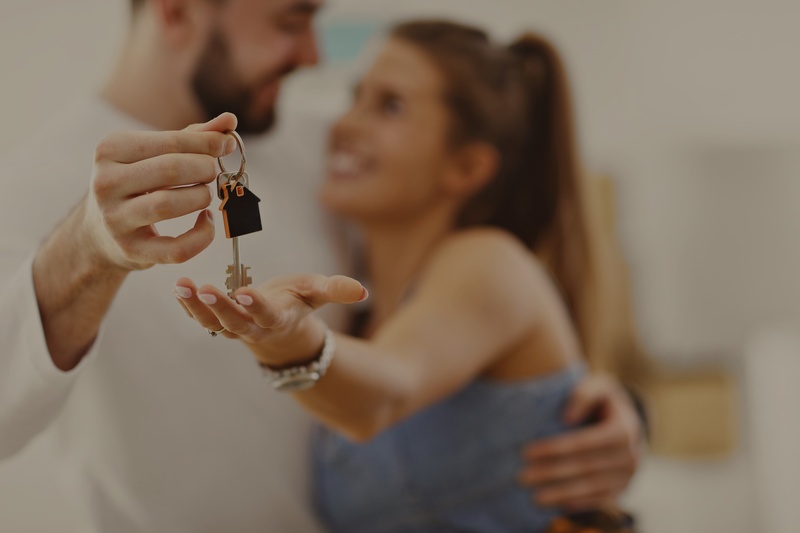 From initial contact to popping the champagne in your new home, we’ll be with you every step of the way. We do not believe our service ends with the settlement of your loan, but rather where our relationship begins. We want to share your vision and help reach your finance goals faster. We have a customer focused, solution driven attitude. We aim is to be your trusted adviser to help you achieve your long-term goals. Offering transparent advice, backed by good old fashioned personal service. We’ve helped thousands of people just like you with their home lending needs. But don’t take our word for it, see what our customers have to say. Great thorough service, appreciate the time and effort to find the right product for me and my wife. Would highly recommend. Vaughan gets the best deal, knows the market very well, is reliable and competent. I felt in good hands the whole time. A broker one can trust who does his homework with diligence. Vaughan is one of the most fine persons I have met , he is genuine and has a good understanding of the current market . He responds almost immediately to calls and makes himself available to his clients at their convenience. Absolutely professional and knowledgeable. Made my first home loan as easy as possible. Extremely recommended. Vaughan is very responsive and have great knowledge in the lending area. I would recommend him highly. Great service, on time and always followed up. Very clear communication and certainly did his best to search the best deals that met my needs.